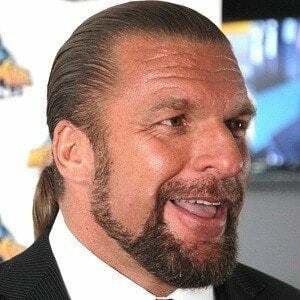 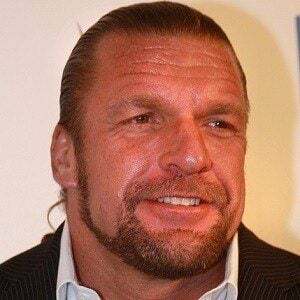 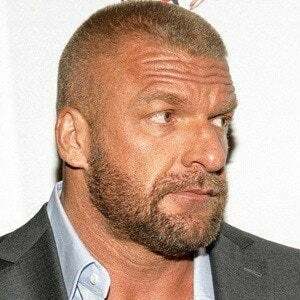 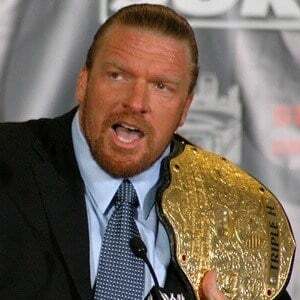 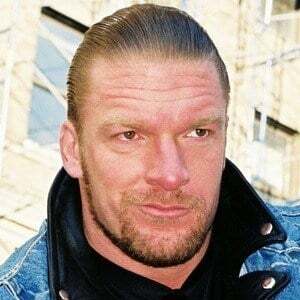 Born Paul Michael Levesque, he became known as Hunter Hearst Helmsley, son-in-law of WWE chairman and founder, Vince McMahon. 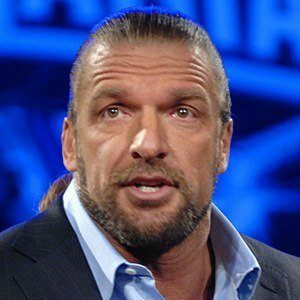 He watched Ric Flair wrestle on television and became a body builder after graduating high school in 1987. 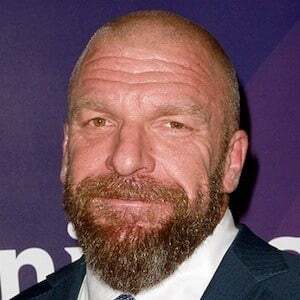 He won the bodybuilding crown of Teenage Mr. New Hampshire in 1988. 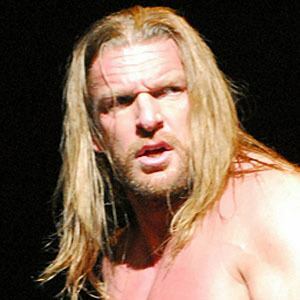 He is a thirteen-time World Heavyweight Champion and appeared in Blade: Trinity as Jarko Grimwood. 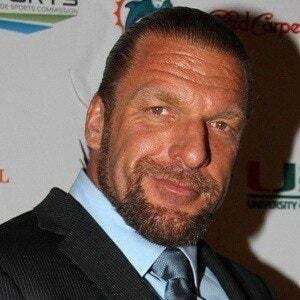 He married Stephanie McMahon in October of 2003; they have children named Murphy, Vaughn, and Aurora. 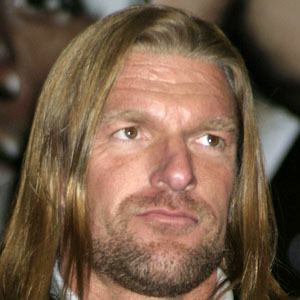 He was known for having numerous feuds with Dwayne Johnson, also known as The Rock.